The delicious cookie recipe I'm sharing below is guaranteed to make everyone in your household smile. 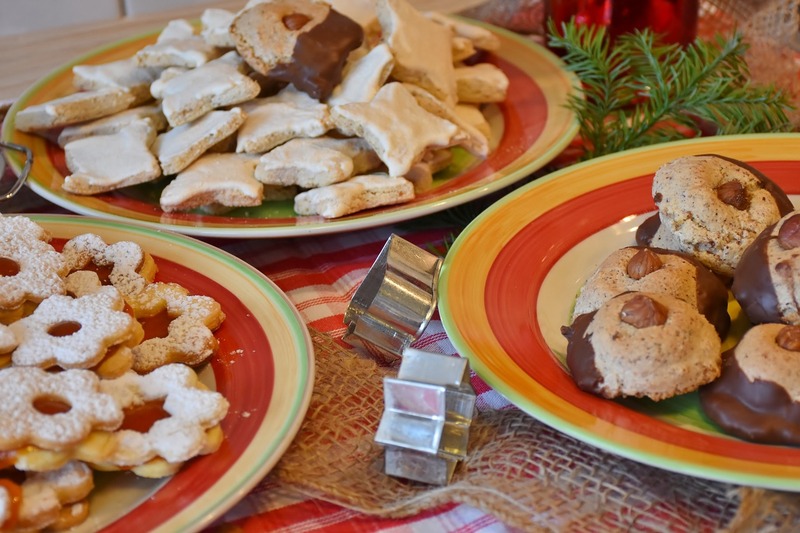 A small number of simple ingredients result in a flavorful, delicious cookie! Cream butter and sugar until well blended. Add vanilla, flour, and nuts if desired. Mix thoroughly. Shape into small balls. Place on an ungreased cookie sheet. Bake in a 400 degree oven for 15 minutes. Watch closely as they will burn if left in too long. Oven times and temperatures may vary. Note: Dough is very crumbly, but the warmth of your hands will make them easier to shape. While still warm, roll in a a small amount of additional confectioner’s sugar. A Snowy White Christmas! Check back to our blog on Monday for winner announcement. What's in your holiday stocking? 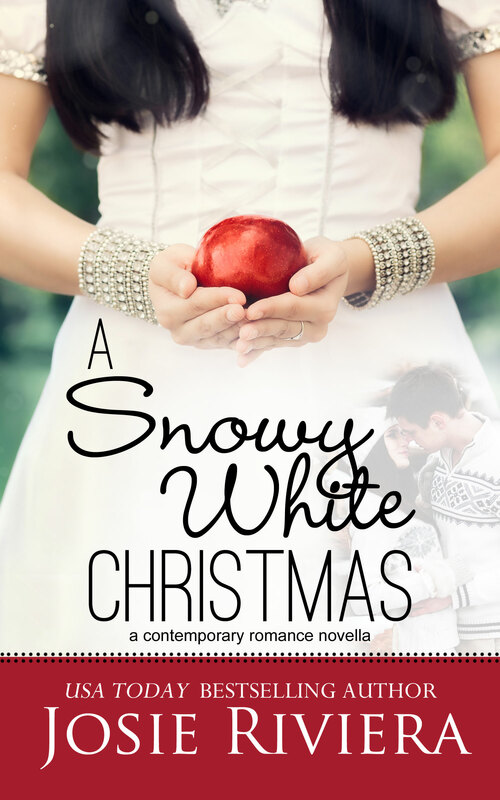 Enjoy the holiday season with my sweet holiday romances! Wishing you a season so happy you’ll remember it for always. Happy holidays! 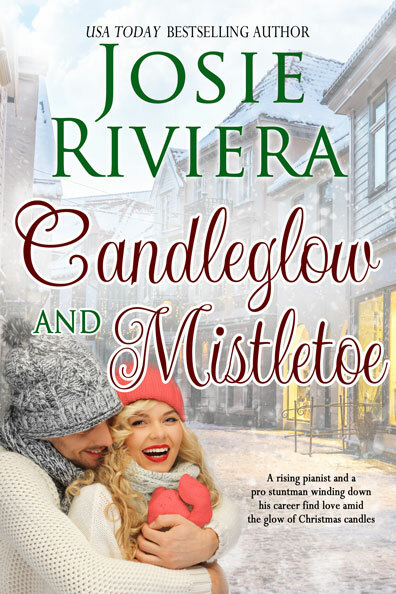 Josie Riviera is a USA TODAY Bestselling Author of contemporary, inspirational, and historical sweet romances that read like Hallmark movies. She lives in the Charlotte, NC, area with her wonderfully supportive husband.They share their home with an adorable Shih Tzu who constantly needs grooming and an old house forever needing renovations. Don’t forget to sign up for our newsletter. Scroll down the right side of our blog and enter your email address under Newsletter Signup. Remember to join the Sweet Romance Reads Cafe too. Sounds like a perfect treat, Joy! One of my husband's (many) favorites, Tina! My favorite cookie is chocolate chip or Tollhouse Pan cookies. Those are my absolute favorites, also, Alison. Peanut Blossom Cookies are a favorite! I bake those every year, Connie. The name of my recipe is peanutty choco surprises. No bake chocolate oatmeal cookies or rum Balls. Sour Cream Sugar Cookies are one of my family's favorites. I roll them in colored sugars, non-pariels, etc.